Baby hamper with the most important basics for the newborn. Presented in traditional handmade wicker basket. 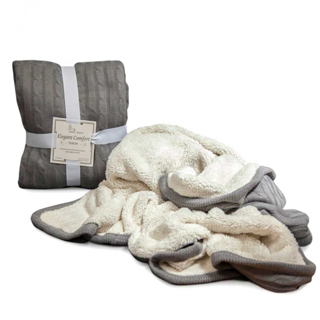 The perfect gift to let the newborn sleep like an angel. A perfect babyshower gift idea. The basket is an ideal choice as a gift for newborns, which includes all kinds of essential items for the first moments of the baby. 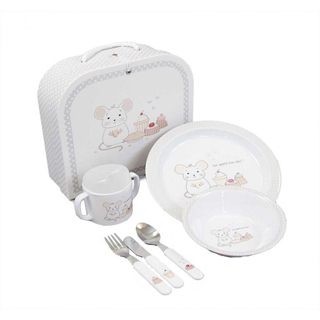 Bebe de Paris, your online shop to buy gifts for newborn babies, baby hampers and other accessories. 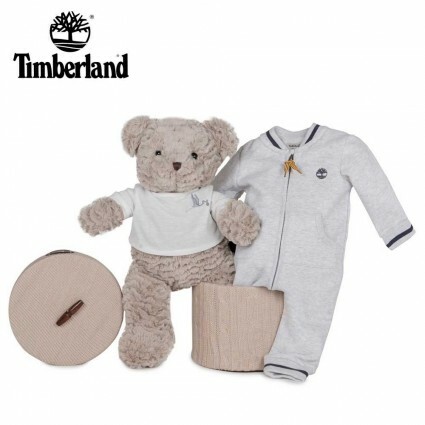 At a simple glance, the gift you need for the newborn baby. Combine baby products and create a delicate baby hamper with everything that the baby might need. Explore our wide selection of innovative gifts and personalise them with the baby’s name.